Full of charming features Albus Dumbledore Coat is now in your reach. Corduroy fabric is used for the outer part of the dress. Blue color has formed elegant view of the garb. Open front style is looking enthralling. Professor Dumbledore Coat has internal soft viscose lining for your comfort. Long sleeves are the beauty of attire. Lapel collar has increased the awesome look. The ending of sleeves is on open hem cuffs. Belt straps are given above the cuffs of Fantastic Beasts The Crimes Of Grindelwald Jude Law Coat. Select it for your all gatherings. Really nice coat! Nice quality and I like it. 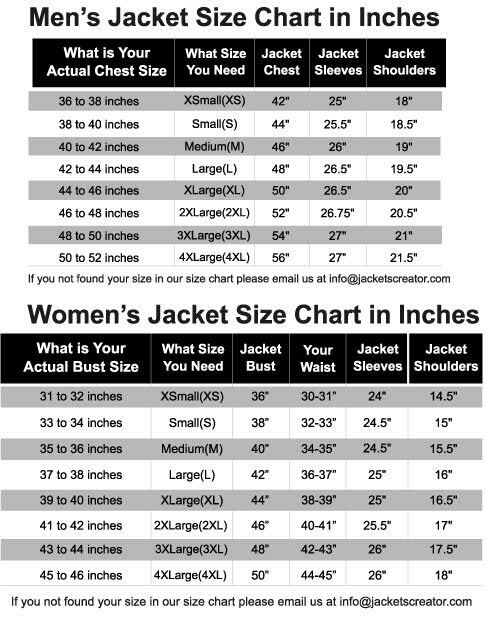 The sizing seems true as well – I’m 5’4, 115 lb and the small fits great. It looks pretty good. Incredibly fast shipping! Amazing coat and wonder customer service. Fasten to answers of questions quickly. Bought this coat for my Grandson and he loved, loved, loved it.I would recommend to family and friends to make purchases. I’m so happy with this coat. I was looking for months now until I found this one. A friend of mine ordered it, and I already got it within a week. Fast delivery with a nice packaging and good quality. Missing any feature in my favorite dress is unbearable for me. My friends say that I am crazy. I ordered for Fantastic Beasts 2 Dumbledore Coat. I found all features and thanks full to jacketscreator. I am very happy for this coat because I wanted long coat with double breasted style. I have kept it for special occasion because I feel that I look more attractive in it.